Business Intelligence is becoming increasingly important for organizations. Gaining quick access to the right data and its simple understanding is critical to the decision-making process. With the technological innovations evolving rapidly in the recent years, Business Intelligence is challenging as today’s knowledge can be out of date tomorrow. Driving your business with passion! JUGO stands for high-end Business Intelligence consultancy with a no-nonsense approach. We seek to partner with our customers to share our knowledge, skills and expertise. Our customers range from mid-sized companies to large multinationals, where we operate on an international level. We strongly believe in human interaction to be able to comprehend and handle complex information requirements. Our office is located in the Netherlands. 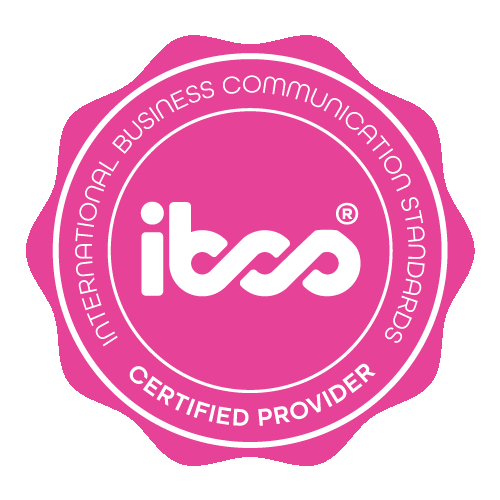 JUGO became IBCS® Certfied Provider in February 2017. Technology is important, it is one of the pillars for your success. In our vision is not the only driver for success. We listen, advise and implement based on concepts like IBCS® and use tools and technology to support the chosen solution, as enablers. Our strength is innovation based on the combination of technology, knowledge, best-practices and common sense. Our mission is to make your information more profitable for your organisation. Tim is a Business Intelligence Consultant for JUGO, a highly specialized BI Consultancy firm located in ‘s-Hertogenbosch, The Netherlands. Within JUGO he is active in SAP BI, QlikView and IBCS® at different customers on European level within The Netherlands. Hilde is a Business Intelligence consultant in data-warehousing and reporting at JUGO. JUGO provide Business Intelligence consultancy and one of the focus areas is data visualization where the concept of IBCS® is being applied.